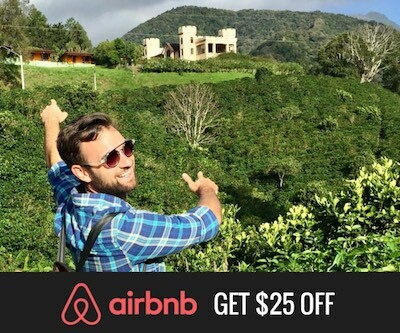 Last year I celebrated my first New Years in Panama and it was such a fun experience. 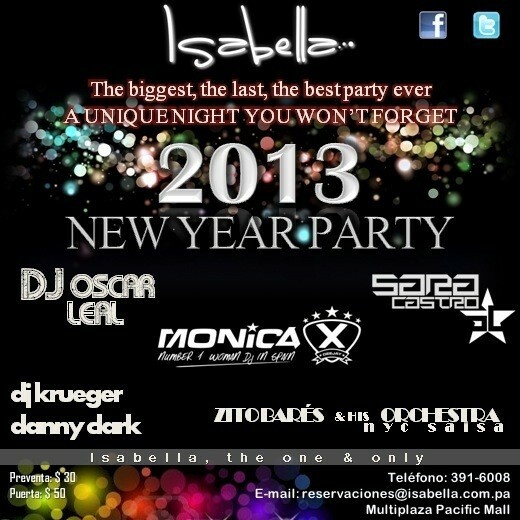 We arrived to Isabella nightclub around 11 and one of the biggest differences that I noticed was that no one really arrived to the nightclub until about 1am. 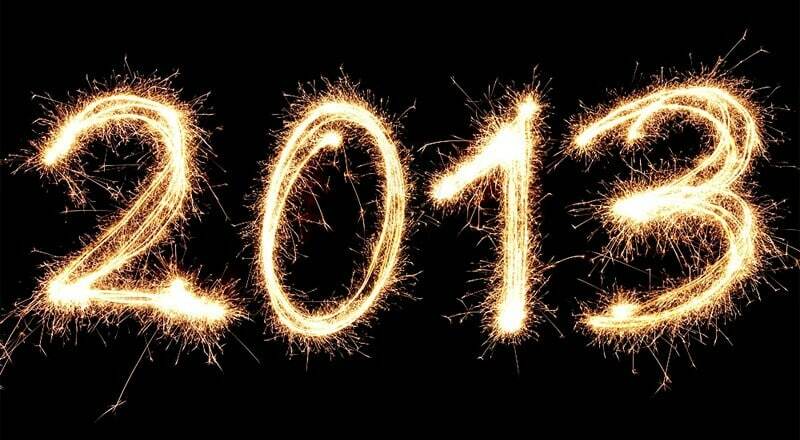 Normally in the US people arrive before 12 in order to make it for the New Year countdown. 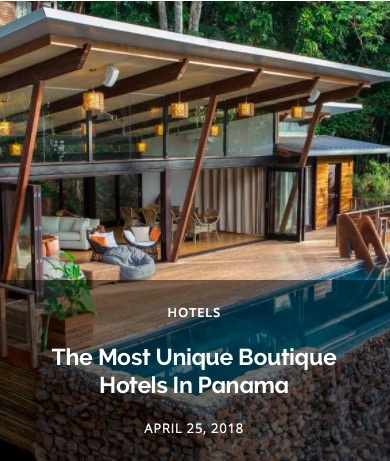 But Panama is much more family oriented and I learned that people celebrate the New Year countdown with their family at their house and then go out to the bars and clubs together. So at 1am there were entire families arriving to the nightclub: parents, grandparents, young children, aunts, uncles, etc. It was very different to see this instead of the usual 20 to 30 year old crowd at Isabella. We would periodically take breaks to go on the outside terrace and enjoy the view of fireworks exploding all around the city (most of them exploding just inches away from a highrise). I had a great night and we ended up leaving as the sun was rising. 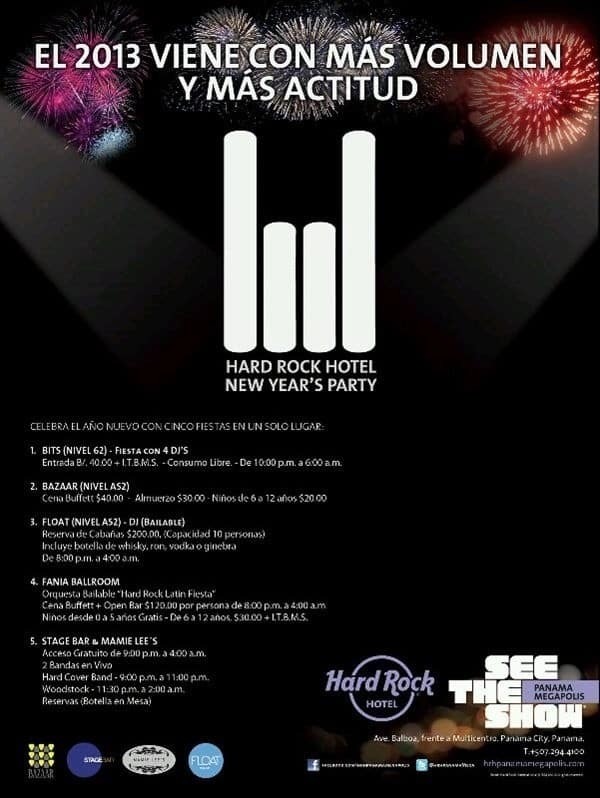 Hard Rock Hotel Rooftop Party: The cost is $40 but this is going to be the place to be on New Years. It takes place on the 62nd floor of the Hard Rock Hotel and the views are spectacular. Isabella: This was a great party last year and I’m sure it will be a great experience this year. Pre sale price is $30. 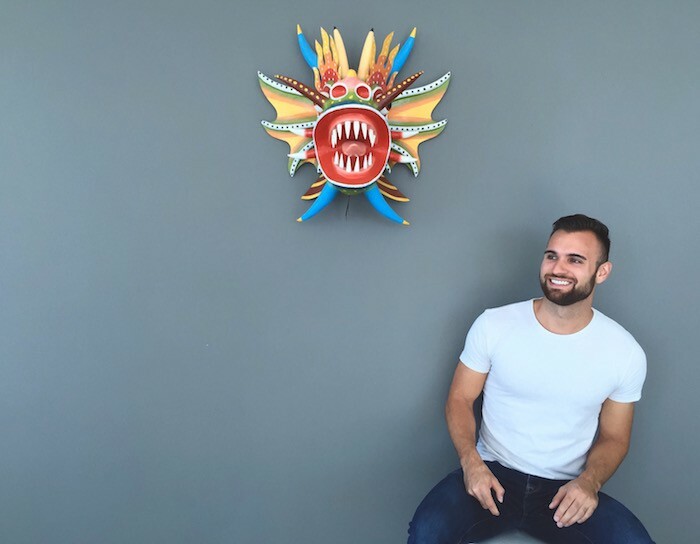 Tantalo: This trendy hotspot in Casco Viejo offers a great atmosphere in the old city. 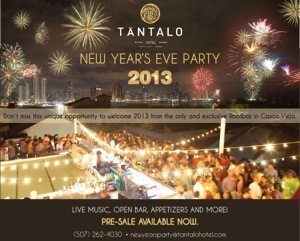 Email newyearsparty@tantalohotel.com to reserve your tickets.